offers you affordable professional hair and makeup beauty services for Weddings, Proms, Senior Pics, Fashion Shows, Special or just Everyday. will last your entire event. We only book one event a day to ensure you're covered under any circumstance. So.... you want to know how much? Make a quick phone call and schedule a trial if you like. 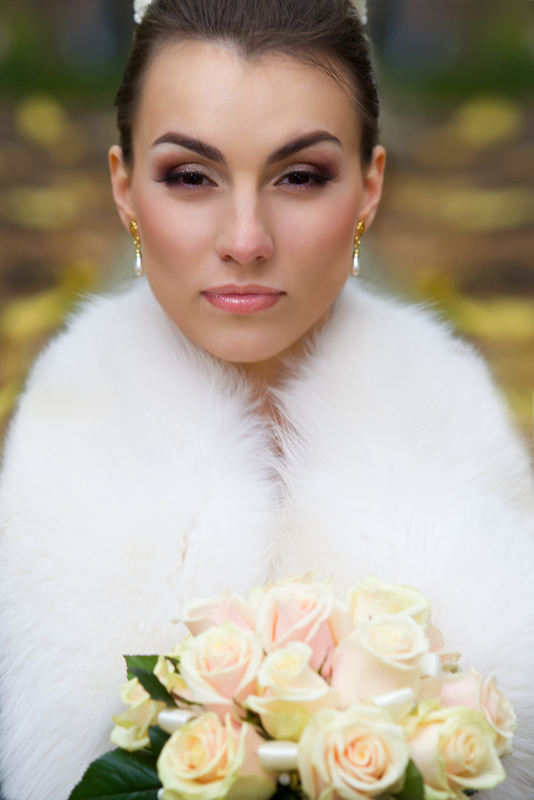 to the desired look you envision for your bridal look. Go with the Pros... Because you're worth it. your busy schedule, taste and budget. The Wedding Wire and The Knot. Don't Miss Out! Schedule a Sitting Today! 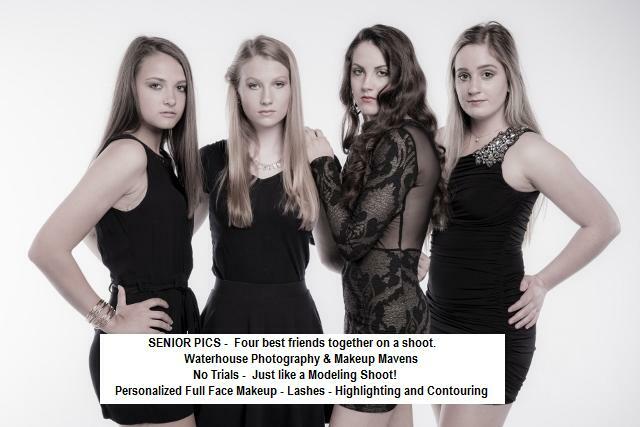 Official Makeup Artists for Waterhouse Photography.